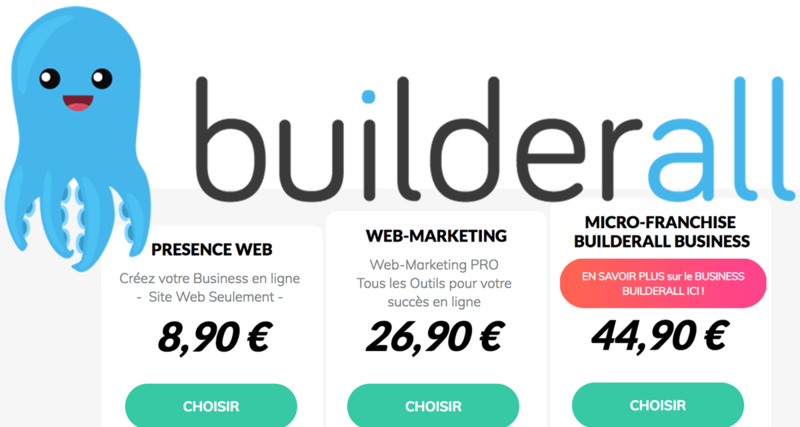 · Adhésion à la TDA. · Présentation d'un document de police concernant son casier judiciaire. · Certificat d'aptitude médicale valide pour les plongeurs sportifs - validité ne dépassant pas 6 mois. 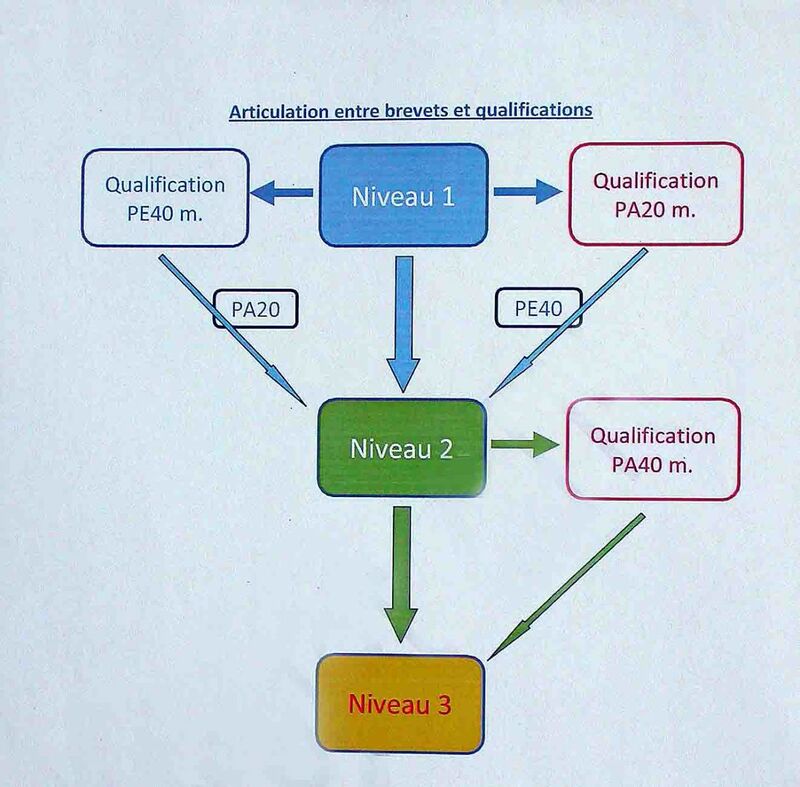 · Certificat de formation sur les cours de secourisme médical réanimation cardiopulmonaire ne dépassant pas un an. · Instructeur TDA valide ** - licence comprenant au moins trois années de formation active en tant qu’instructeur TDA ** et comprenant également un cours pour CMAS ** ou CMAS *** sous sa propre responsabilité, signé par un club de plongée, une école de plongée ou un organisme associé. organisation (département de la formation) - ou signez au moins 50 cours CMAS (examen complet) en tant que formateur responsable. · 2 examens pour toute formation pratique pour devenir CMAS ***. · 500 dives and thereof at min. 30 dives within the last 12 months after application and at least 6 dives up to 40 meters. · A certified participation as assistant (Speaker and “Examiner”) at a course for TDA* instructor incl. examination in theory and practice (normally part of the instructor** examination) signed by a TDA instructor 3 Star. · Participation at an instructor examination of the CMAS Thailand Diving Association. · The official driver licence for sport boats or any equivalent international brevet is recommended. 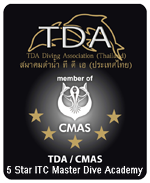 · Active training work for the CMAS Thailand Diving Association which has to last for several years and will be certified by TDA (training department). · A 14 days training work on a diving base (for non-professional instructors only). The candidate (instructor**) applies in time for the examination by himself. All parts of this examination must be passed in the order theory – practice within 24 months. and responsibility also as group leader. A corresponding behaviour will be expected. · Leading and executing an instructor examination under supervision of the examination commission. · Preparation of daily reports and training reports at place. Preparation of an accident report in view of the rescue of a diver who had an accident by the I2 candidate. If the performance at this theory examination is unsuccessful, there is a mandatory 6 weeks waiting period before attending the next instructor examination***. The unsuccessful parts can be repeated during this next examination. In case the written part and one other examination part will not be passed successfully, the whole theory examination must be repeated.
. Preparation of a time table and development plan of the whole instructor examination over 6 days with regard to meals and all preparatory and make up works involving the instructor** candidate as safety and assistant diver or swimmer resp. · Written workout and presentation of a given theme. · Answering a questionnaire in writing and/or evaluating these written examinations. 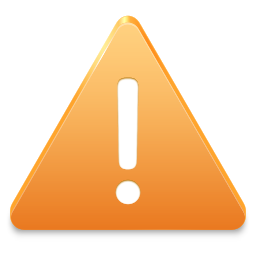 · One short report of around 10 – 15 minutes. The candidate may choose between 2 themes which were drawn 30 minutes before and taken from different parts (aiding materials are allowed). · Report for approx. 45 minutes about any theme of commercial diving examination or training of an assistant instructor. · Planning of a 40 meters deco-dive incl. complete calculation and containing all safety aspects. · Demonstrating medic first aid skills in case of diving injuries incl. handling of the various O2-systems. The candidate must demonstrate his ability to immediately give a diagnosis and undertake the corresponding medic first aid steps. base. The candidate is obliged to use a boat where minimum 8 people can find space – the boat has to be officially licensed. Minimum 6 qualified dives within at least 5 following days whereof at least 2 of the 6 dives have to be done from the boat. · Organisation and leading of a TDA instructor examination. · Dive and certification of a TDA/CMAS ***-exercise. · Observation of a group dive leaded by an instructor*-candidate. · Rescue of an injured person into the boat. · Making up of an accident report in view of the rescue of an injured person by an instructor**-candidate. · Équivalent à un instructeur TDA **. · Formation et examen jusqu’à un TDA-I *** conformément aux dernières directives en vigueur relatives aux examens TDA. · Exécution de tâches organisationnelles. · Représenter TDA lors d'événements nationaux et internationaux.